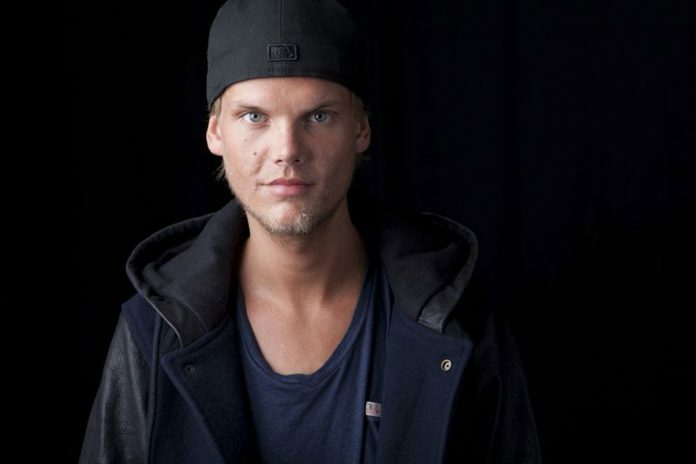 Avicii was an international pop star, performing his well-known electronic dance songs around the world for die-hard fans, sometimes hundreds of thousands at music festivals, where he was the headline act. His popular sound even sent him to the top of the charts and landed onto U.S. radio: His most recognized song, “Wake Me Up,” was a multi-platinum success and peaked at No. 4 on Billboard’s Hot 100 chart. On the dance charts, he had seven Top 10 hits.